Perched atop elongated wooden legs, the Charlton Chair is the picture of classic furniture design. Devotees of 1920s styles will appreciate this modern interpretation. Featuring outwardly angled arms and a single-bench seat, it’s the perfect addition to stylish modern interiors. All Charlton Chairs have a single bench seat, one (1) back cushion and two (2) side cushions. 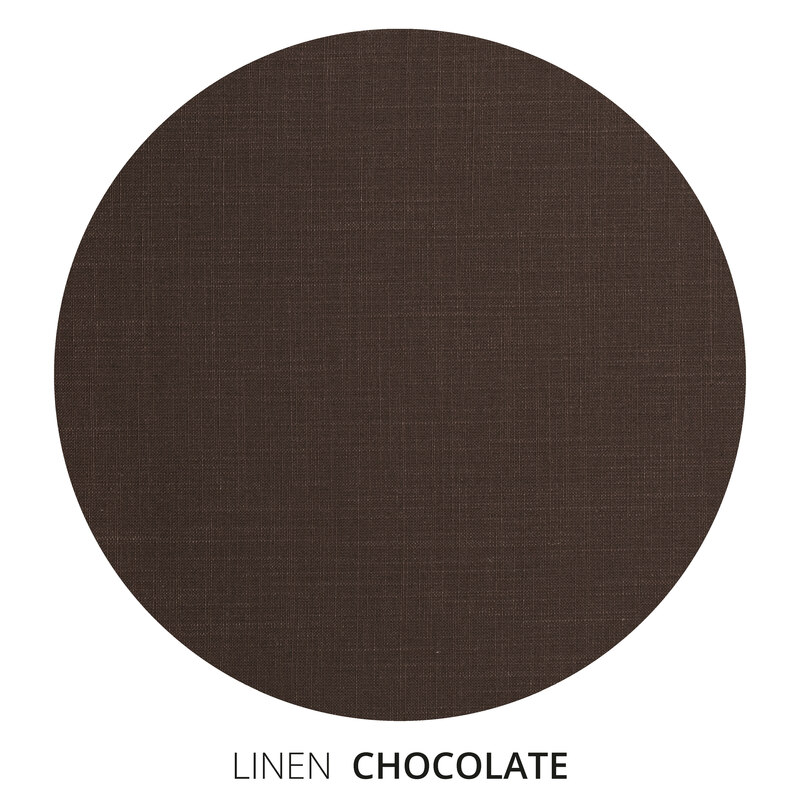 This is a tightly woven fabric with a soft hand, natural texture and subtle sheen that is rich in color. It drapes beautifully creating a refined, tailored look.